People are very well aware of benefits of yoga. Yoga Therapy can be a breakthrough in medical realm. More and more medical practitioners are turning towards yoga therapy. Yoga therapy focuses on individual requirement. Health benefits of yoga are no more a secret, on the contrary, people around the world has now realized the full potential of yoga. With such growing popularity, yoga is now being prescribed to their patients by western doctors. 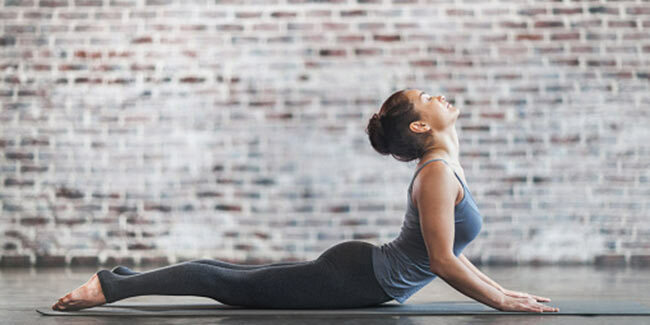 Yes, yoga therapy is the newest trend that western medical practitioners are applying yoga therapy for their patients but how effective and beneficial is this trend? Does it really help? The common notion is that yoga is for people with somewhat flexible bodies, housewives, people who are not into rigorous workouts but apparently, yoga is for everyone, regardless of age, gender and age. Yoga can not only cure almost every ailment but has the ability to restore the overall health. People are very well aware of yoga and its health benefits but what is yoga therapy? Yoga therapy is nothing but ancient healing technique in a modern setup. More and more medical practitioners are turning towards ancient practice owing to its better and way more effective healing effects. 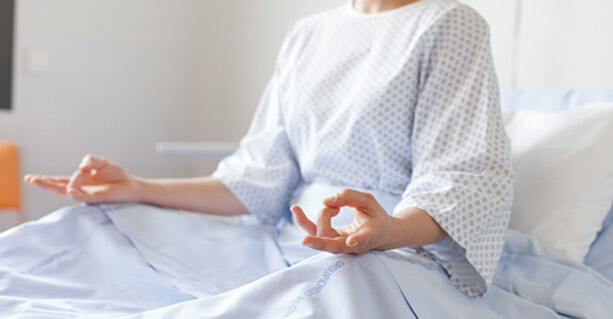 Major health care centers like Memorial Sloan Kettering Cancer Center, Anderson Cancer Center and Cleveland Clinic are employing Yoga Therapy as it is now an acknowledged as a practical treatment for ailments. Yoga therapy is now accepted by health care realm, worldwide owing to all the documented clinical research that confirms yoga beneficial for a multifarious range of health conditions, such as body ache, depression, anxiety, insomnia and hypertension. Yoga is also said to ease many side effects of Cancer treatment, like fatigue, nausea and vomiting. There are many researches on yoga that accepts yoga as a beneficial and helpful in cancer treatments. How yoga is different from yoga therapy? It is a world known fact that practicing yoga enables over-all well-being and energy. However, not everyone can practice yoga. People who are in recovery phase after surgery, people who have suffered an injury or people with a health challenge cannot practice yoga and this is where yoga therapy comes as a relief. Yoga therapy is a safe alternative as the styles; the poses differ widely, suiting to every individual. Yoga therapy is generally for patients, suffering from insomnia, anxiety, depression and any other psychological conditions. The positive outcomes resulted in more and more patients turning towards yoga therapy. Not only patients but medical practitioners turned towards yoga therapy for a better result for their patients. For more, go to Alternative Therapies.